Tomorrow, October 9, 2018, is the last day Texans can register to vote if they intend to cast a ballot on November 6, 2018 (per the Texas Secretary of State). If you’ve waited until the last minute, your local public libraries, including the Harris County Law Library, are here to help. Under the National Voter Rights Act of 1993, states can designate “voter registration agencies” to distribute and accept voter registration forms (see NVRA Q&A from the US Dept. of Justice). Texas has designated all public libraries as voter registration agencies in §20.001 of the Texas Election Code. That means you can find voter registration applications on hand at the Harris County Law Library and other libraries open to the public like Harris County Public Library. You can also complete and submit the form in your community at your local library, which makes it easy and convenient to get ready for election day on November 6, 2018. Find early voting locations and election day information from the Harris County Clerk at harrisvotes.org. 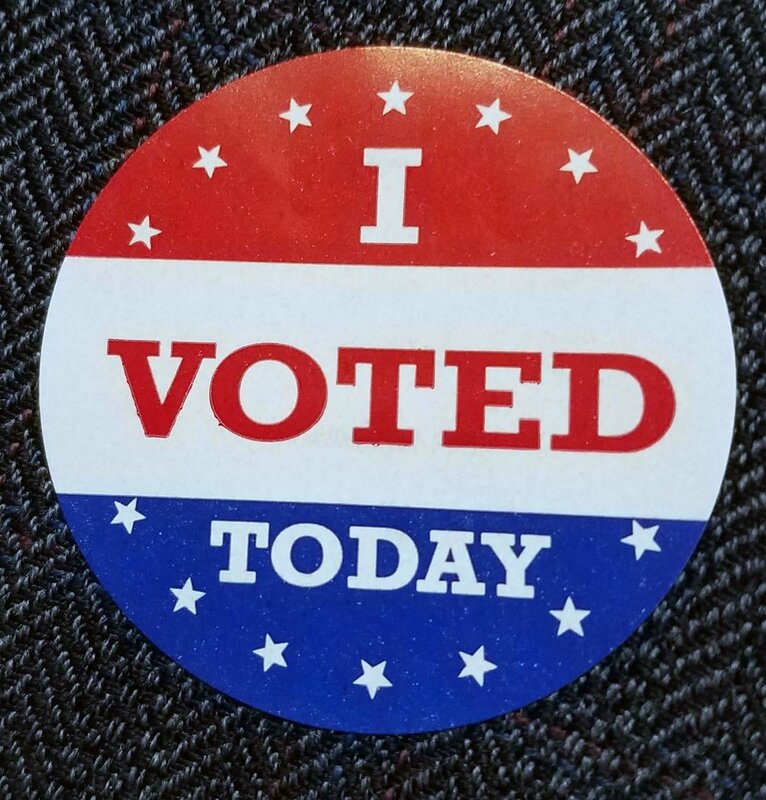 Your polling place might even be our local public library! Find a CLE course on Voter Registration Law from the Harris County Attorney’s Office. Note: this recording carries 1.0 hour of Texas CLE credit!